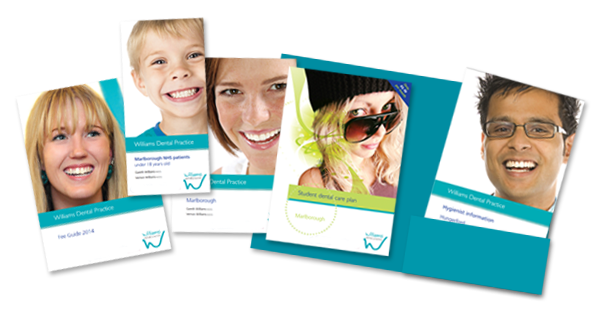 Our practices are conveniently located in the high streets of Marlborough, Wiltshire and Hungerford, Berkshire. Our Marlborough practice is conveniently located at the south end of the High Street just behind St Peter’s church. There is parking available on the High Street. We are open on some Saturday mornings depending on our dentists’ rota. Just let us know when making an appointment if Saturdays are more convenient for you and we’ll let you know the next available time. There is a small step at the Marlborough surgery entrance for which we have a portable ramp. Unfortunately the patients toilet is very small, due to space limitations and cannot accommodate a wheelchair. Our Marlborough practice is contracted by NHS England: Bath, Gloucestershire, Swindon and Wiltshire Area Team to provide NHS treatment to children up to 18 years of age. 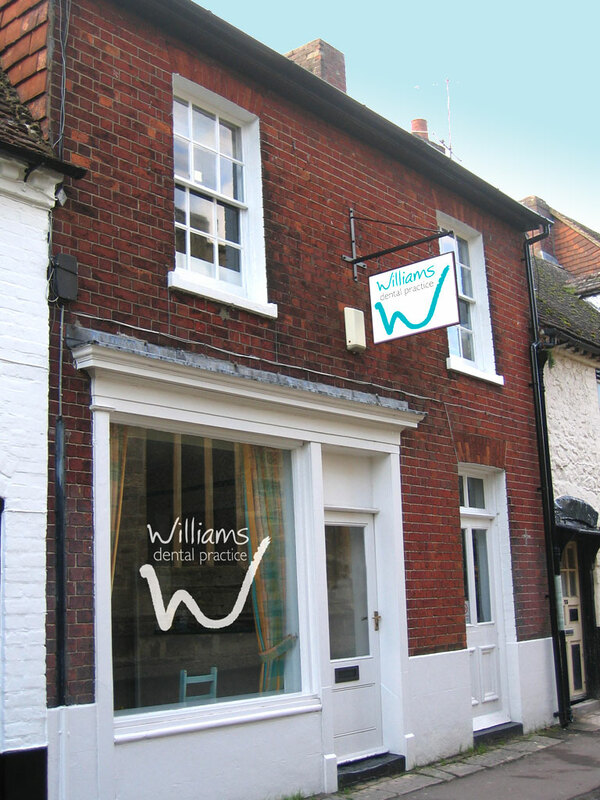 Our Hungerford practice is conveniently located at the south end of the High Street just past Park Street. There is pay and display parking available on the High Street and at nearby car parks. 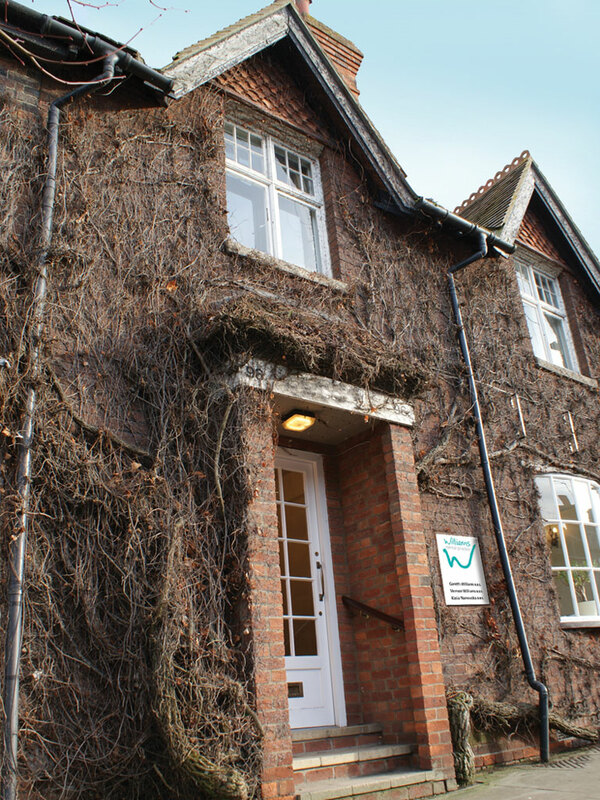 There are two steep steps into our Hungerford practice and access is difficult. No ramp access is practical but if you require assistance our staff are always willing to help in any way possible. The patients’ toilet is also small, due to space limitations and cannot accommodate a wheelchair. Our Hungerford practice is contracted by Berkshire West Primary Care Trust to provide NHS treatment to children up to 16 years of age.